General view that this anticipates Euro QE at which point the pressure to track the Euro would be too great. 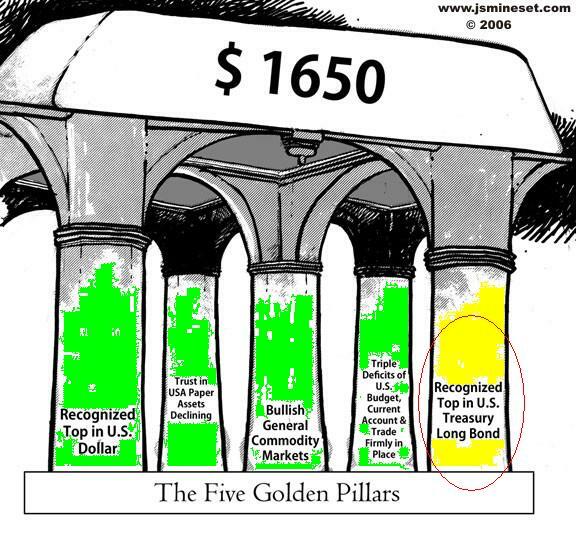 A QE program, then, was no surprise. IN MY MIND SOMETHING ELSE IS IN THE AIR. Here’s my conjecture: At the coming ECB meeting, Mario Draghi announces the specifics of a large QE program and his resignation as he returns to Italy to serve as the Italian president. In his place, ECB Executive Board Member and Bundesbank President Jens Weidmann is named ECB president. The Germans gain control of the ECB, which is a victory for Chancellor Merkel and calms the anti-ECB forces building in Germany. The QEprogram is put in place under German vigilance, which gives it great international credibility. The French will be unhappy but the Dutch, French and Italians have served as ECB president so why not a German, especially as it will be German money providing the ECB‘s capital backstop. The EUROrallies as the steadfastness of Weidmann is appreciated and the Swiss will be able to sell their massive European sovereign bond portfolio to a willing ECB buyer for very nice rates and eventually ease the burden of owning far too many euros. The SNB would cut their enormous losses and be able to calm the anger of its Swiss citizens.THIS IS ONLY CONJECTURE BUT THAT IS WHAT PULLING THE PEG AND GOING TO 1% NEGATIVE RATES WAS TWO MONTHS AGO. Volatility anyone!?! ?